Fancy having a customized LEGO mini figurine photo of yourself? 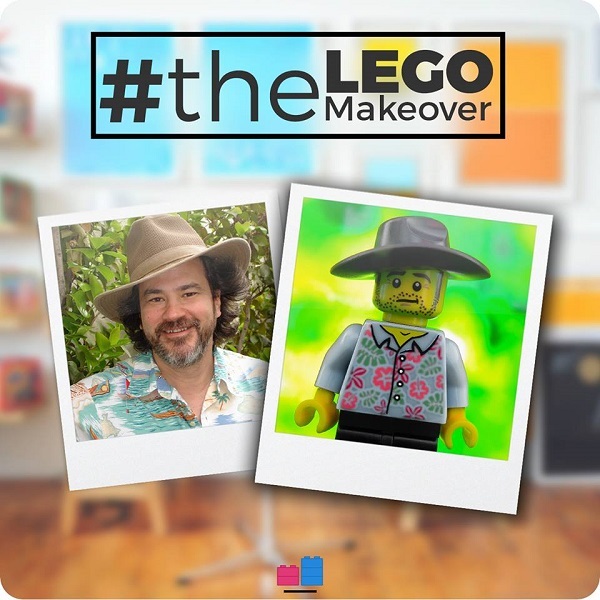 Now you can, thanks to Singapore-based company Two Three Bricks’s service that lets you turn ordinary portraits of yourself into fun, one-of-a-kind LEGO versions. Simply provide a photo of yourself and specify how you want your portrait to look like, and the company will create a miniature LEGO version, right down to your clothing and hairstyle. According to the firm’s website, you can use the prints as Facebook and Instagram profile pictures, or to send as gifts to family and friends. Customized prints start from S$5. Find out more about this quirky service here.